Taiwan WUGU, TAIPEI HSIEN,No.37-98, Sec. 2, Minyi Rd. 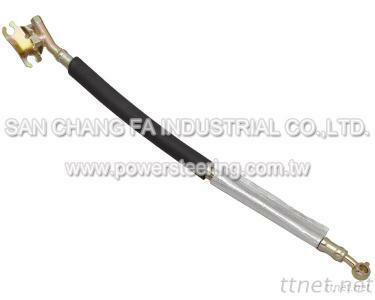 Auto Parts & Transportation, Steering System, Steering System/n.e.s.